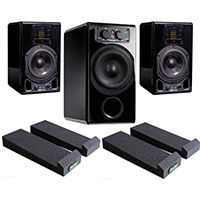 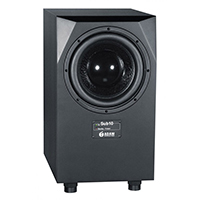 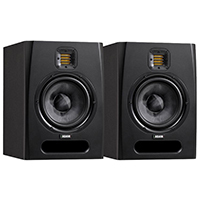 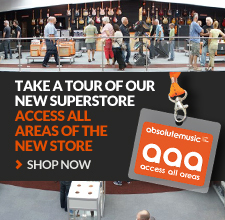 Since their launch in 1999 Adam Audio monitors have quickly become a go-to name for many producers, engineers and audio professionals thanks to their dependable build quality and renowned sound quality. 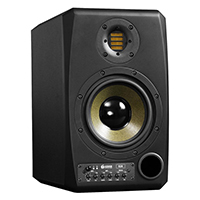 ADAM Audio monitors have earned a worldwide reputation as the preeminent tool for sound engineers based on technological innovations that they’ve established in the field of loudspeaker technology. 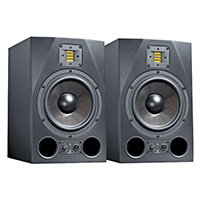 Most importantly, these innovations are fundamental to what most distinguishes a monitor – its sonic characteristics.